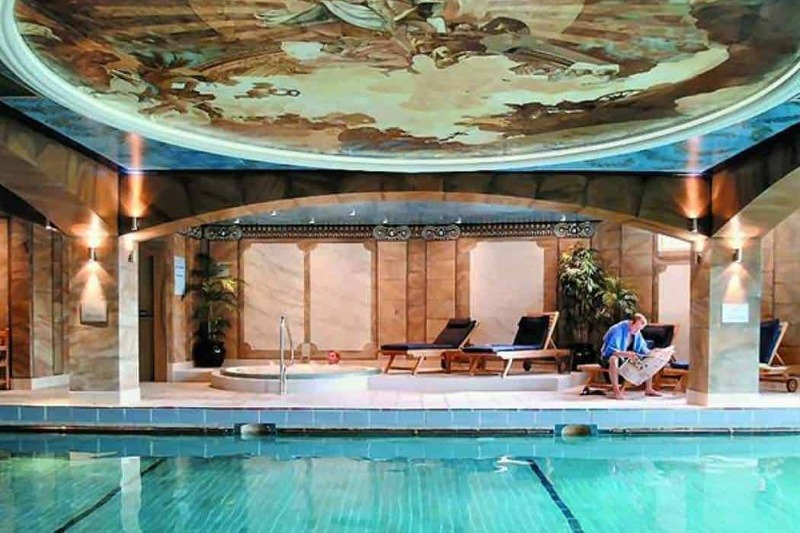 The Crieff Hydro is a popular resort in the Perthshire countryside that offers a range of health-based activities as well as large grounds for walking and relaxation. The hotel boasts over 200 bedrooms and over 50 self-catering properties, as well as restaurants, cafes and bars. There are also riding stables, a comprehensive health and fitness club, an adults-only swimming pool and a pool for families, a golf course, a football pitch and various racquet courts. 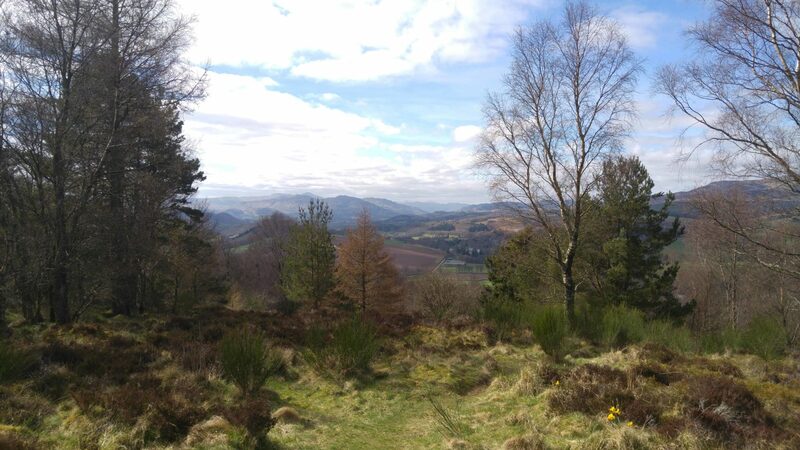 But it’s not just the hotel that draws visitors from far and wide because The Crieff Hydro is situated in a huge private landscape in the Perthshire countryside that offers some lovely peaceful walks into the nearby hills and woodland. It really is a fantastic place to spend a couple of days to recharge your batteries and it’s close enough to central Scotland that it’s easy to head off into Stirling and Edinburgh if you want to explore further afield. Booking a room at the hotel enables you to enjoy all of these leisure activities, as well as the extensive grounds which surround the hotel and provide glorious views of the beautiful Perthshire countryside. Walking trails run all the way through the hotel boundaries, and there are extensive woodland walks that are perfect for a couple of hours of fresh air after a day or two of pampering inside the hotel. If you don’t want to book overnight accommodation you can go along for the day simply to take part in the indoor and outdoor activities on offer, as well enjoying the fine foods available in the restaurant. The swimming pools, in particular, are first-class and the adults-only pool makes for a refreshing change from the usual excitable children running around the poolside. If you’re a mum or dad looking for a day of ‘me time’, The Crieff Hydro should be right at the top of your list of places to escape to. 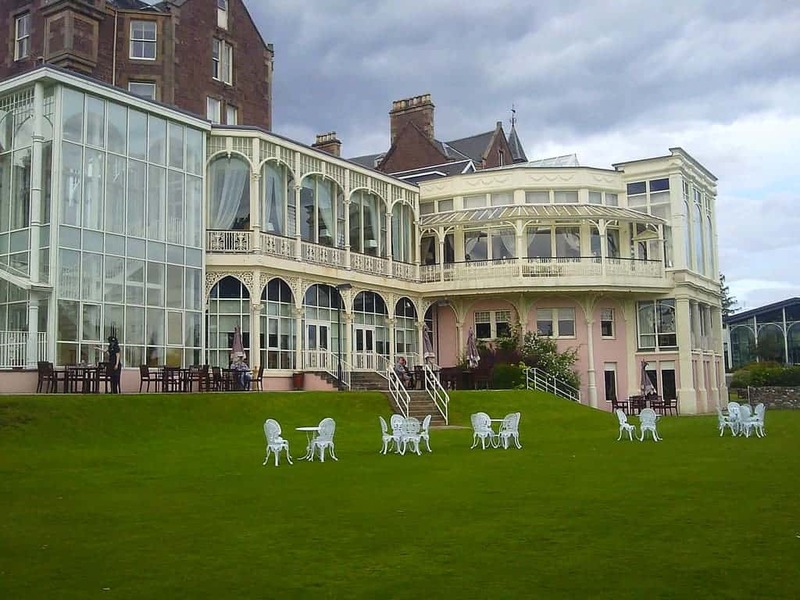 The hotel originally opened in 1868 as the Crieff Hydropathic establishment by Dr Thomas Henry Meikle, a medical graduate from Edinburgh University. Originally built for £30,000, the building developed through a series of upgrades to the grand category B building that we see today, and its location is one of the finest in Scotland due to Dr Meikle believing that mountain scenery is integral to a patients wellbeing. The treatments in the early days were strict and ran alongside a decidedly religious regime so there was no alcohol available and smoking was decidedly frowned upon. There was even a fine levied on those patients who forgot to say grace before eating meals! Today, Crieff Hydro is a family resort and is very popular in Scotland as a luxury break away from the noise and excess of modern cities. Follow the A85 towards Crieff. The Crieff Hydro is clearly signed from the town. The hotel and restaurant are open every day of the year. Contact Crieff Hydro on the number above to book a room.